Saints make the trip to Perth looking for a boost after 2 losses in the space of a week. Danny will surely be looking to give some of the fringe players a try to lift morale. Murray, McGregor & Mooy are the only absentees this week and St Johnstone are only missing Davidson & Parkin. 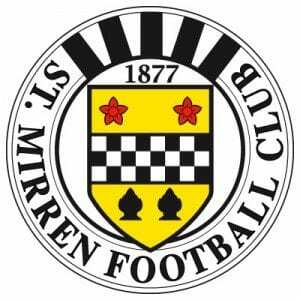 St Johnstone are still looking for a manager after Derek McInnes headed for Bristol, and are being managed in the short term by Cleland & Morris. Let’s hope the boys can raise their game and bring back the 3 points.